Florida is struggling with an unusually-harsh "red tide" along the Gulf Coast that is killing marine life and suffocating the state’s tourism economy. Could a political “red tide” also be coming in November? We can win big in Florida, but we can’t assume a “blue wave” will do the work for us. In Tuesday’s Primary Election, Republicans cast 108,513 more ballots than Democrats (in the race for Governor). That’s down from 2016, when Donald Trump received 112,911 more votes than Hillary Clinton in Florida, but it shows that Republicans are still enthusiastic about voting in the mid-term elections. Smart business leaders hope for the best and prepare for the worst. Smart political investors are no different. Click here to donate to key campaigns and political programs in Florida. President Trump’s approval ratings in Florida are significantly stronger than in other “purple”states; Trump’s chosen candidate for Governor – Rep. Ron DeSantis – is a right-wing firebrand who had little trouble winning the GOP nomination on Tuesday. 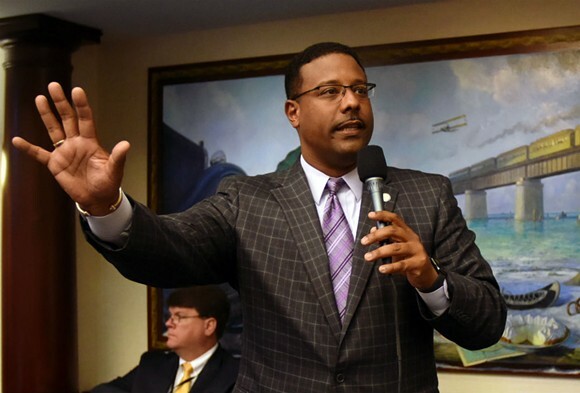 He now faces Democrat Andrew Gillum, who is seeking to become the first black Governor in state history (Democrats can also elect a black Attorney General -- Sean Shaw – for the first time). 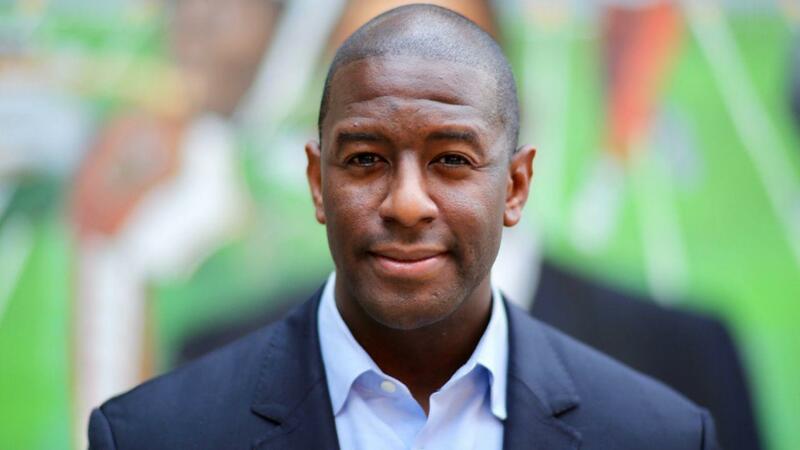 Gillum was the surprise winner of Tuesday’s Primary Election because he was supported by a handful of strategic Independent Expenditure groups that leveraged existing organizations. This same strategy can win again in November. We can make history in Florida in 2018, but the clock is running. Click here to learn more about Blue Impact Network’s suggested campaigns and programs in Florida.